If you are an online marketer, a blogger or running an online store, SEO is one of the most important techniques to help you rank higher on major search engines such as Google, Bing or Yahoo and attract more traffic to your website. Understanding the basics of SEO and how to implement effective SEO strategy will increase your success in digital marketing efforts. 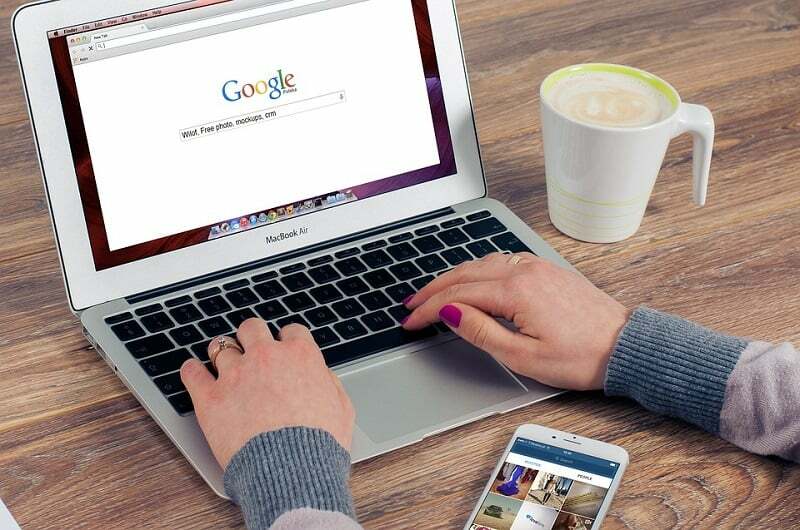 Search engines rollout new ranking algorithm updates from time to time with the goal of providing valuable and relevant search results based on their particular search query. This makes SEO an on-going and complex process with a series of techniques to address the various search engines ranking factors and signals. SEO is a short form for search engine optimization and it refers to all activities and best practices used to improve and assess your site search engine result page (SERP) rankings. The higher your website ranks on SERP, the higher traffic you are likely to get. SEO can be grouped into two sets of activities; on-page and off-page SEO. There are various modern tools that can be used for effective SEO campaigns each designed to perform a specific role. 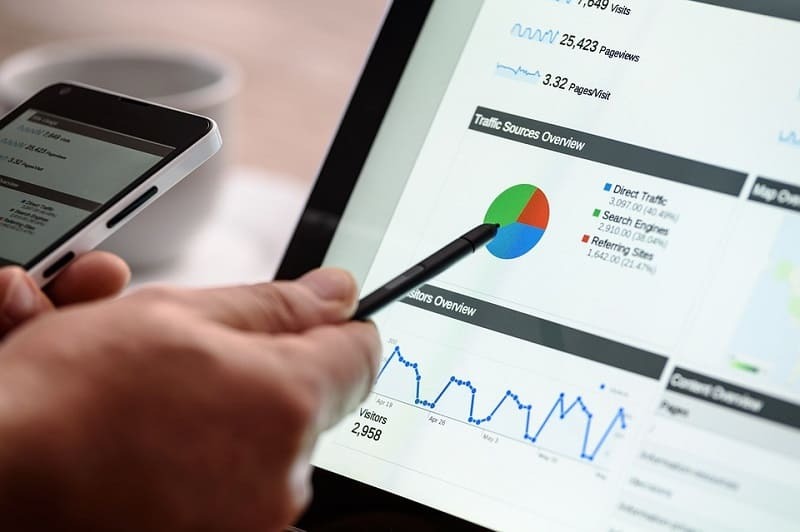 One of the most reliable tools is the search engine ranking report software which helps you to track your position on SERP for a given keyword so as evaluate the performance of your digital marketing strategy and make the necessary adjustments. Whether you are new or an expert in SEO, tracking your site ranking position on search engines will influence both your on-page and off-page actions to make your marketing campaign more efficient and effective. On-page SEO refers to optimization of essentials of your site such as the website structure, keywords, webpage code, content and user experience; things that you have control over. This involves working on your site HTML code, keywords, URLs, quality of content and user interface to create or improve search phrase relevancy signals of your webpage. It makes it easy for search engines to understand the context of your pages as well as improve your site visitors’ experience. Off-page SEO, on the other hand, refers to activities on external websites that complement your on-page SEO. It involves building trustworthy inbound links, social networking, blog and blog marketing and article submission, among others. It tells search engines the keywords that you should be ranked for. It works around making users happy. You already have control over your website elements. Inbound links will highly depend on the quality of your website in terms of structure and relevance. Give your site the best opportunity to attain a high-rank position on SERP. It attracts quality traffic from major social media networks thus enhancing your SMM signals. It creates worth shares, followership, and links across the web. Increases brand awareness, trust, and potential visit conversions. There is no one particular way or rule of thumb of implementing on-page optimization strategies. This is because objectives, nature, budget and resources vary from one site to the other. The following aspects are useful to guide you on where to start, improve and how to implement an effective on-page SEO strategy. We can never talk about SEO without a mention of keywords. Keywords are phrases that your target audience use to query search engines to find relevant information on your website. Finding the right keywords for your website content and optimizing your pages for specific keywords increase your search engine ranking and establish you as an authority in your niche. Keyword targeting simply involves activities of finding the right phrases in your industry to increase your audience base and draw more traffic to the site. It comprises of many activities including keyword research to build a list of keywords to target, prioritize the keywords based on various metrics and using the keywords to create user and search engine friendly content. Finding valuable keywords to target also involve analysis of competitors’ keywords to find out which phrases your top online rivals are ranking for. Another important aspect of keyword targeting is keyword mapping which entails aligning your target keywords with specific pages or content. Keyword maps guide your website layout, number of pages, content development and content updates. It also helps you to identify unique and low competition keywords as well as help you to understand your audience demands. Both keyword research and mapping form the foundation of an effective on-page SEO. There are many useful tools which can aid your keyword targeting including; Google Console, SerpBook SERP rank tracker, SEMRush, Moz and Ahrefs among others. Each of your webpage or content post should have a unique title that contains the main target keyword you want to rank for. This helps the SE to find your page relevance to given term more easily. The pages should also be properly formatted with the correct heading tags (such and h1 and h2), underlined, bolded or italicised parts to highlight the importance and balanced paragraph size. This makes the content more readable. Descriptions refer to the unique explanations about the page that the users see on the search results. Page description acts as an advertisement to your webpage convincing the user to click on your link. Use of visual content such as images and videos on pages is more effective as modern users digest visual content more easily and quickly. Ensure that you use original images and videos and provide ALT tag description text display as well as optimize the size of the visual file. Create user-friendly permanent links to your unique page; categorize your website sections for easy usability, use sitemaps and breadcrumb to enhance navigation. Internal Linking – Internal links help users and search engines to learn about other pages on your site and also tells search engine which of your webpage is the most important. It also increases chances of users spending more time on your website. Ensure that your site is mobile friendly and is optimized to offer high-performance speed. This increases your mobile SERP ranking which is a plus towards your digital marketing efforts. So, what SEO is working for you in 2018? Let me know in the comments below. I’d love to hear about it. Both the on page and off page SEO is very important to rank your site in Search engines. Doing a proper SEO can make your site search engine friendly and keywords play a great role in ranking your site for a particular phrase. Thanks for sharing these helpful tips about SEO and keywords. On-Page SEO is actually more important than most people think it is. Indeed, you can get your content to show in the 1st page of SERPs, perhaps not in the 1st position, but once you’re there, you’re a few good backlinks aways to climb up, if your content is getting clicked on. I’ve actually been able to rank for some decent keywords with medium competition level, without any backlinks, but the CTR for those pages showing around 4-7 post on SERPs is above 10% which means that I got the right Title and Meta Description. I usually say before you invite people in, be sure the house is tidy. That’s what SEOs should do first before any offpage activity. You won’t succeed to get search engines to send you traffic if they are not pleased with your own blog – your onpage optimization. Both On-page and Off-page SEO plays an important role in ranking our websites in the search engines. On-page SEO is quite easy and can be performed well by the beginners compared to Off-page SEO. No, matter if you have a team of professionals or you do blogging by yourself, you need to make a great effort to boost SEO of your website. You can use multiple tools to find targeted keyword such as Buzzsumo, SEM Rush and Ahrefs etc. I am SEO beginner and always try to learn new thing for improving my SEO knowledge. Your blog is awesome and really helpful for me i loved to read and really enjoyed very well. On Page SEO described by you is really great. Its very true that Good Content with the best use of your target keywords and proper title & description to your page can really give a good results as SEO practice. Simple and precise content. Hope the mobile responsiveness factor of a website will also dominate in the upcoming year 2019. Worth reading this article. Advance New year wishes!